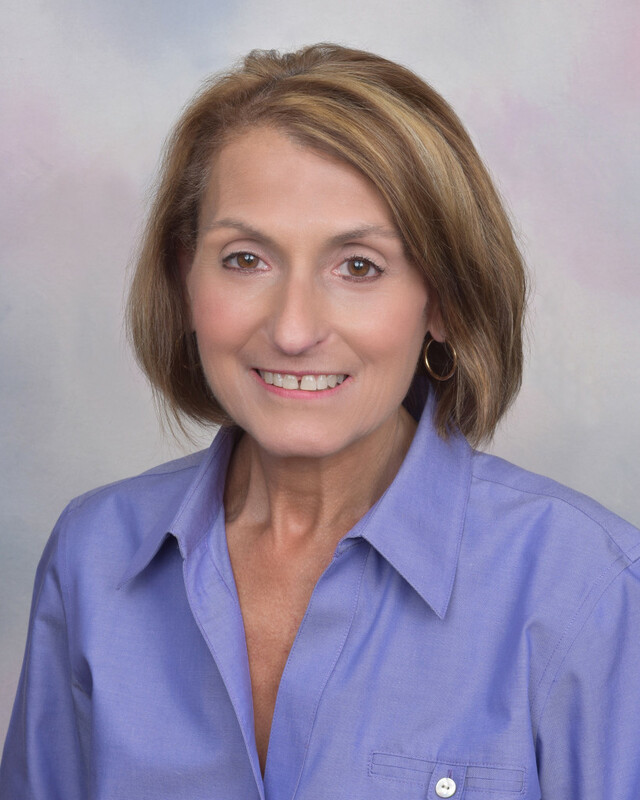 Ms. DeHaven has over thirty years of experience in the investment business. Prior to joining SeaBridge Investment Advisors in 1998, she worked for The Prudential Insurance Company of America from 1973 through 1997. She served as Manager in various investment business units serving institutional pension funds, mutual funds, and Prudential’s General Account. Her major responsibilities included the supervision/management of: Securities Accounting Operations for Prudential’s Comptroller’s Department, Investment Operations for the Equity Management Department, Marketing Coordinator of the low P/E quantitative investment portfolio, and Administration & Human Resources of The Global Fixed Income Department. At SeaBridge, Ms. DeHaven has responsibility for trading, operations, client service, accounting and compliance.